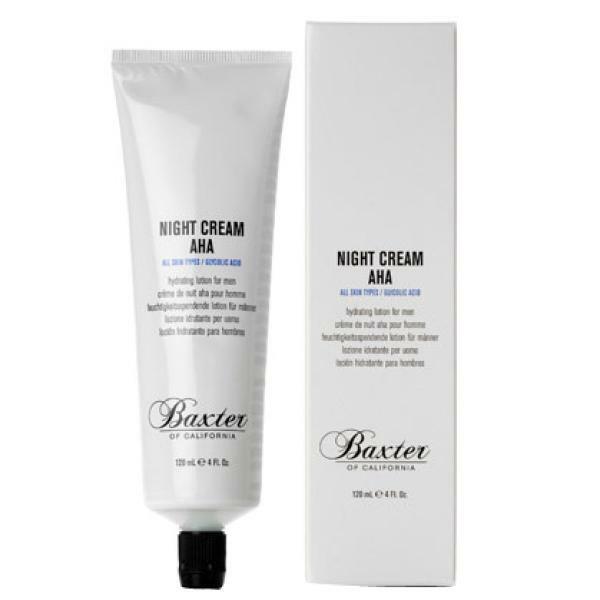 A lightweight cream that nourishes skin with extra hydration as it smoothes away signs of premature ageing. Enriched with Alpha Hydroxy Acid (AHA), Wheat Amino Acids, Anti-oxidant vitamin C and Panthenol, this super-hydrating formula deeply nourishes skin over night. This essential cream improves texture, promotes collagen support and stimulates cell renewal.